I think this idea is great. I really enjoyed watching this video. I have one question: What is the name of the Classical Piano piece that is played during the last part of this video? I would guess the composer is Wolfgang Amadeus Mozart? Does anyone know the name of this composition and who the composer is? Sonata in C Major (L104,K 159) by Domenico Scarlatti (1685-1757). This is wonderful. I thought so when I saw it over a year ago. 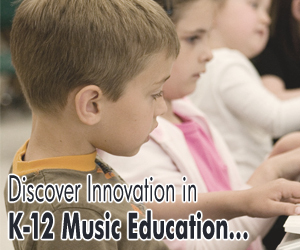 It has wonderful potential for music education, and public awareness. I want to propose to my city to build something similar. Who can I contact for information as to cost, labor time, etc. ?